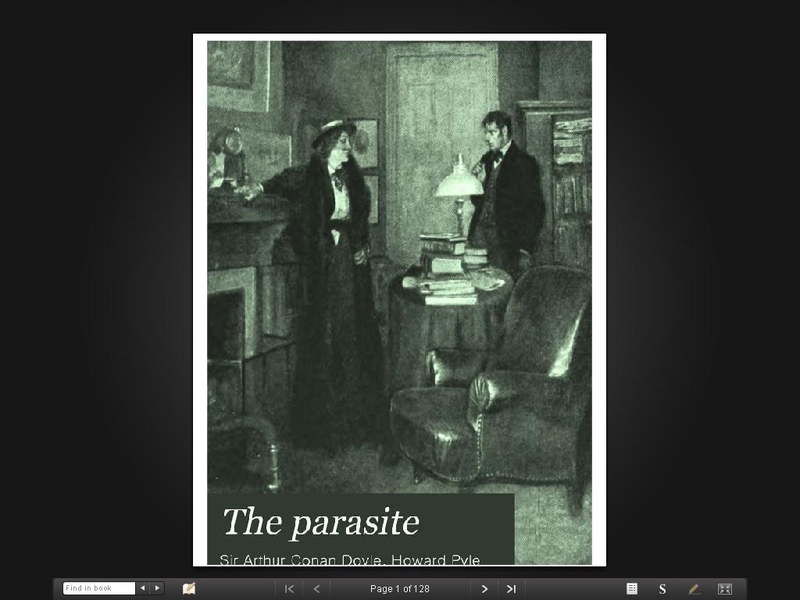 On the next screen, I simply picked from the Authors list at the left sidebar and chose Arthur Conan Doyle and then a book with an interesting title, The Parasite. 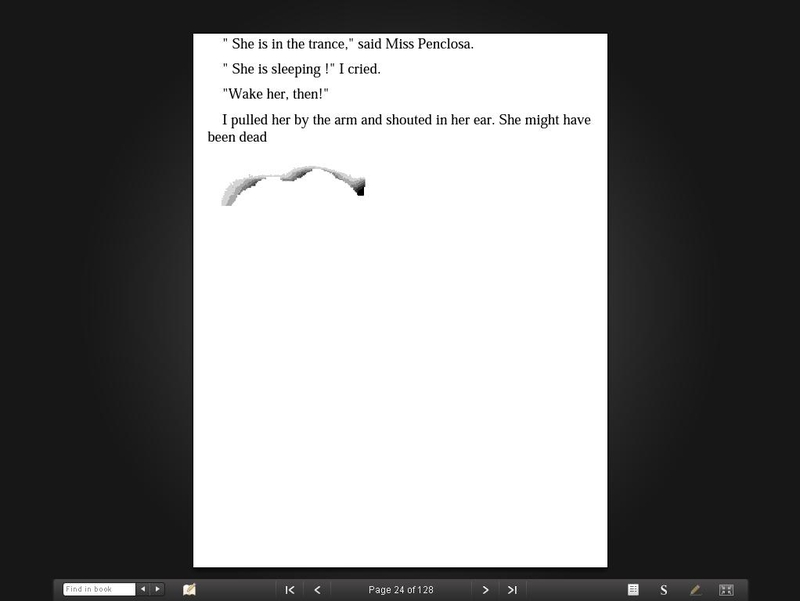 I downloaded it and opened it in the Reader Library software. What follows are full-screen snaps of the gore. This is necessary in case any of you want to try this at home. You can hop to the page numbers shown. That’s a cover they put on it. Why bother, you wonder? Because they are also offering all of these as Print On Demand titles too. Aside from looting the public domain, they intend to make a buck from it too. However, people who request the POD versions will get them from a page-by-page image scan, which is turned into a PDF file to print from. 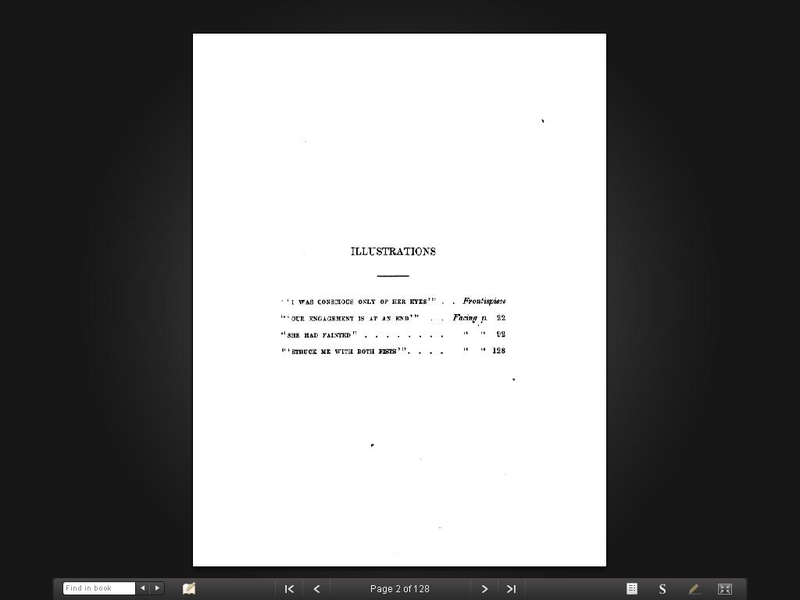 What you will see here is Google’s horror of OCR scanning a book to create an ePub file out of it. Sit down and brace yourself. 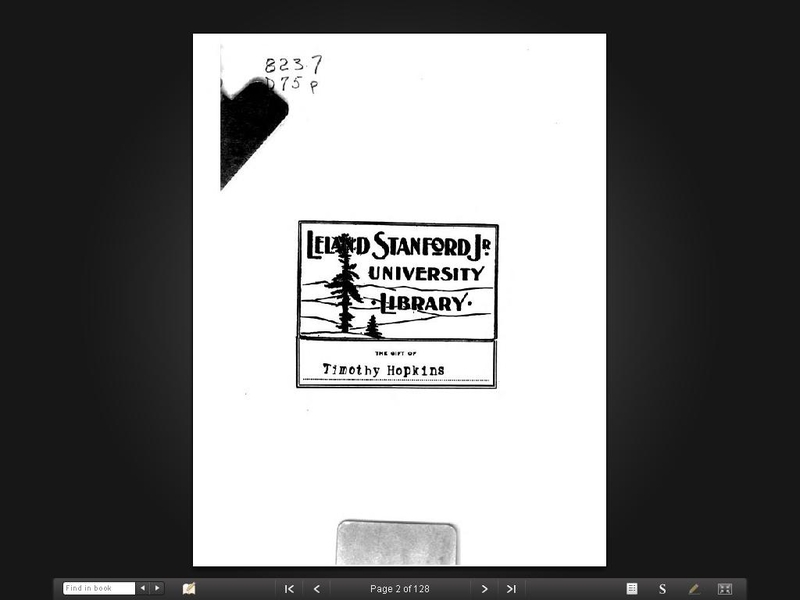 This is a digital copy of a book that was preserved for generations on library shelves before it was carefully scanned by Google as part of a project to make the world’s books discoverable online. See the back of the book for detailed information. Oh look! A bookplate. No, wait. Make that: WTF?! A bookplate?! What’s that doing in there? It’s a useless image that only bloats the size of the file. What’s that? A blank page! No — it’s worse than a blank page. 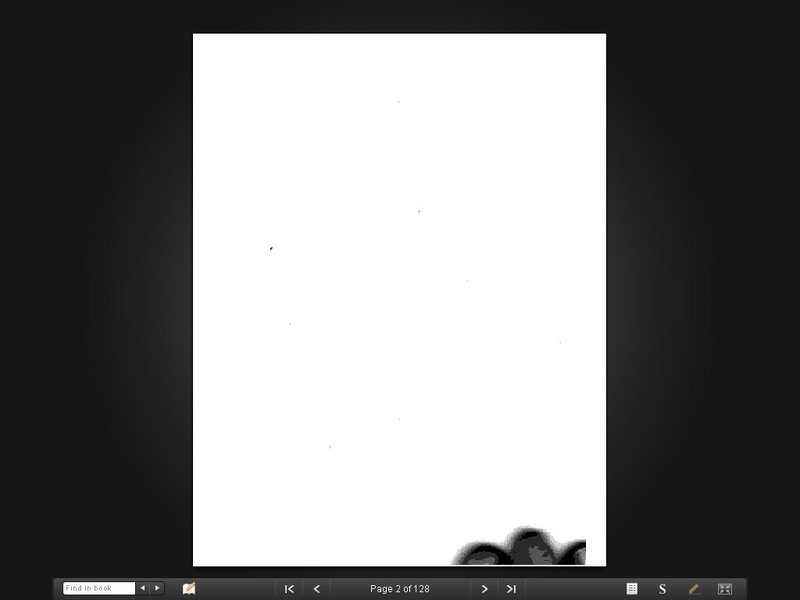 It’s a frikkin image of a blank page! And if you didn’t like one image of a blank page bloating the file, we have a special on today — you get a second one free! Did I say you get two? No, here’s a third one! For free!! Moar image bloat! 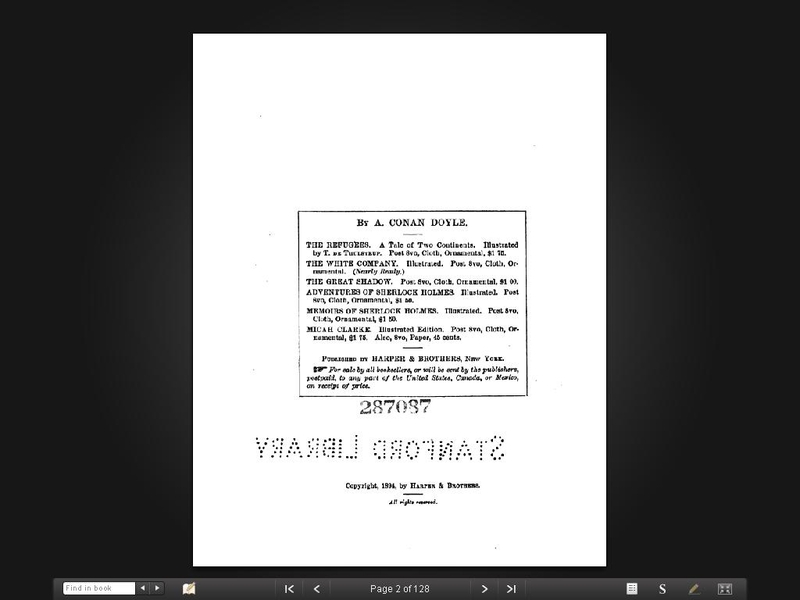 Why do we need the original title page? Why?! 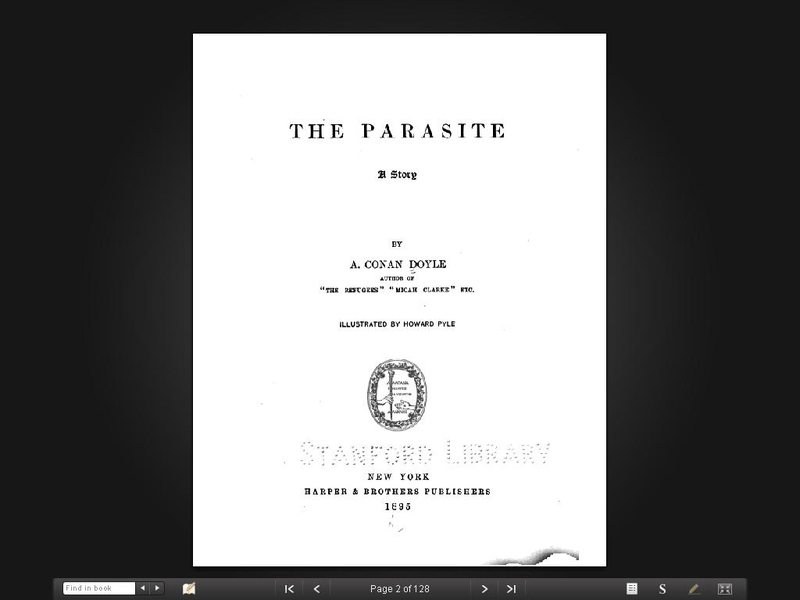 As if the scan of the title page wasn’t bad enough, they add a scanned image list of other titles by the author! And then a scanned image list of illustrations! As if the page numbers are going to match! Now remember, people with eInk devices are going to have to page through all this crap! And if you weren’t paying close attention, you’ll kick yourself now. 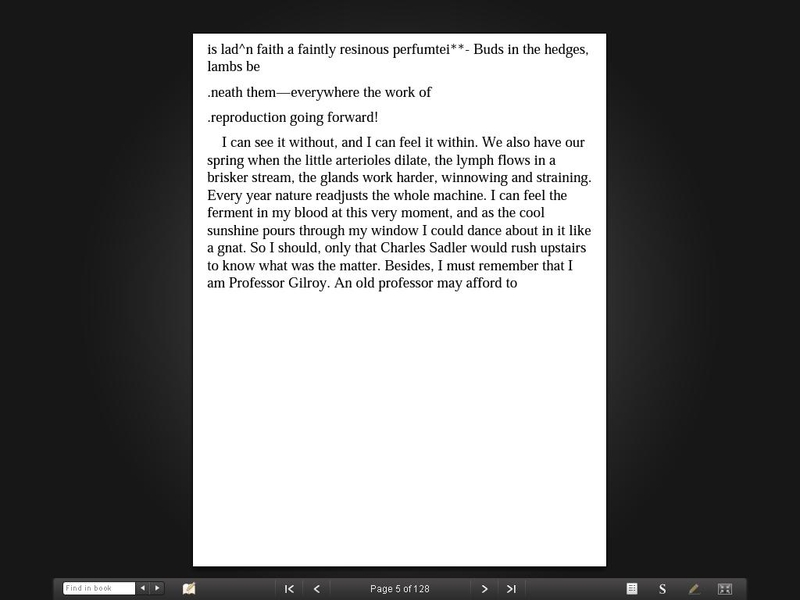 Because for the past seven images, the page counter has been stuck at Page 2 in the Reader Library software. Isn’t that fun? Finally, at the now established-as-imaginary “Page 3,” we begin the story! Arthur Conan Doyle started a story with a bullet point?! And if you haven’t been paying close attention again, kick yourself. 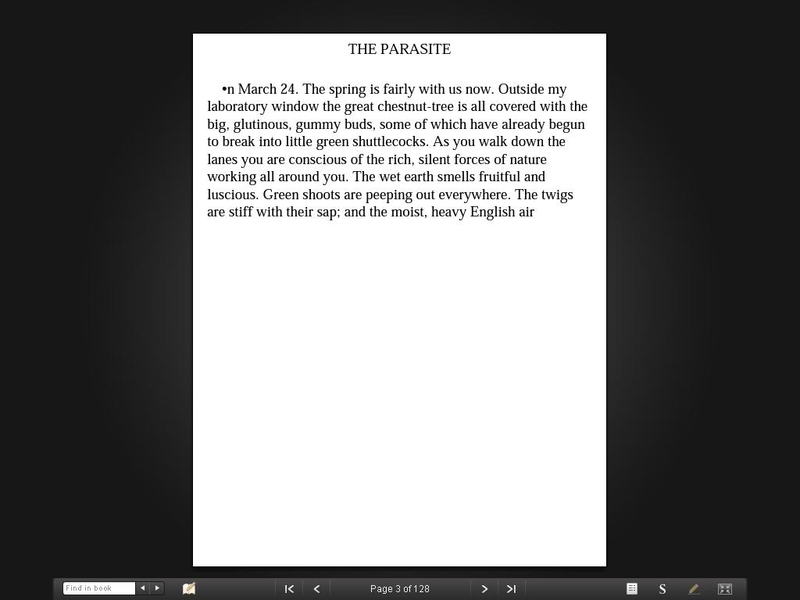 Because even though what I’ve just shown you are two consecutive pages, the page counter hopped from Page 3 to Page 5! And you should have learned to pay attention by now. You would have noticed the page counter hop from Page 5 to Page 7! It’s not until the imaginary Page 19 that we first see something that resembles a book! Fingers! Images of fingers! There was an episode of The A-Team where Murdoch believed he was the quality control person for underwear, the famous 6 of “Inspected by #6.” Is that 6? 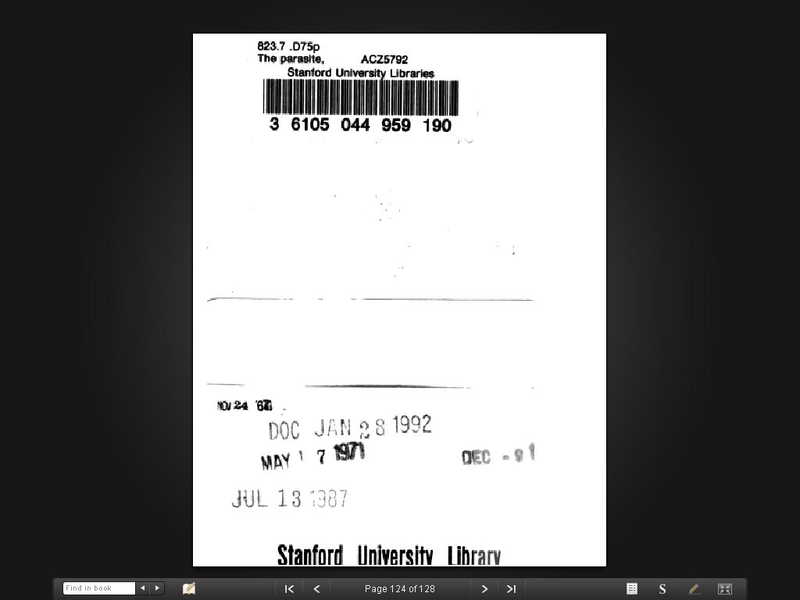 Because, you know, people just want to see the last library checkout dates and barcode for this book! There is even more crud after that — they even image scanned the fabric back cover! — but I will spare you the screensnaps. What should have been a far smaller file is bloated up to 617K with all the useless, worthless, vandalistic imagery. And of what use is this book? None! It can’t be read. 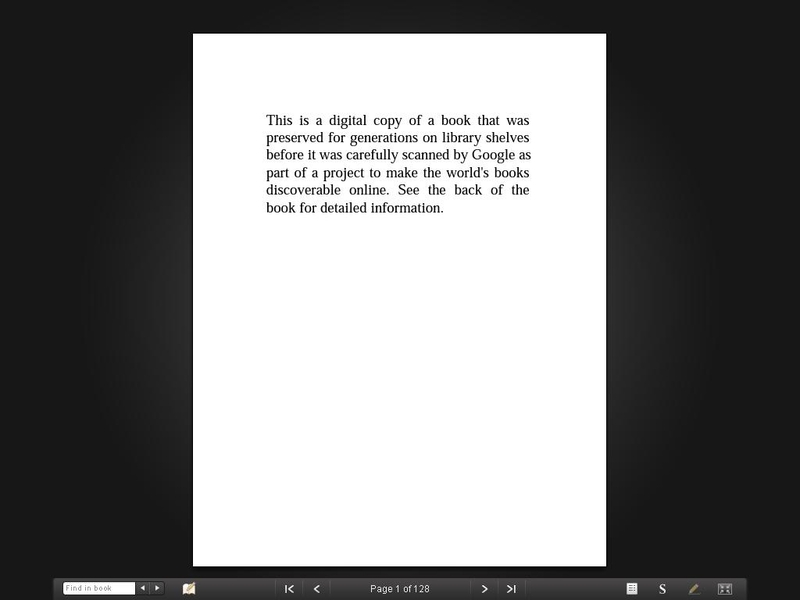 This and the million other “free” Google Books are totally worthless. They make Sony — and every other eBookstore offering this — look like fools. On the other hand, it perfectly illustrates that the Guiding Principle of Google is Do Everything But Finish Nothing! And don’t be an asshat and defend either Sony or Google. They are each multi-billion dollar corporations that none of you can ever work for — despite the fact the best of you out there would have never given your OK to a travesty such as this. Given what they have done here, how can any single one of you have any enthusiasm for the upcoming Google Editions? The term I’ve seen bandied about for Google’s “books” is crapscans. This one is worse than I’ve seen but only ’cause I’ve only seen two. After that I stopped wasting bandwidth or mindshare on anything to do with Google and books. 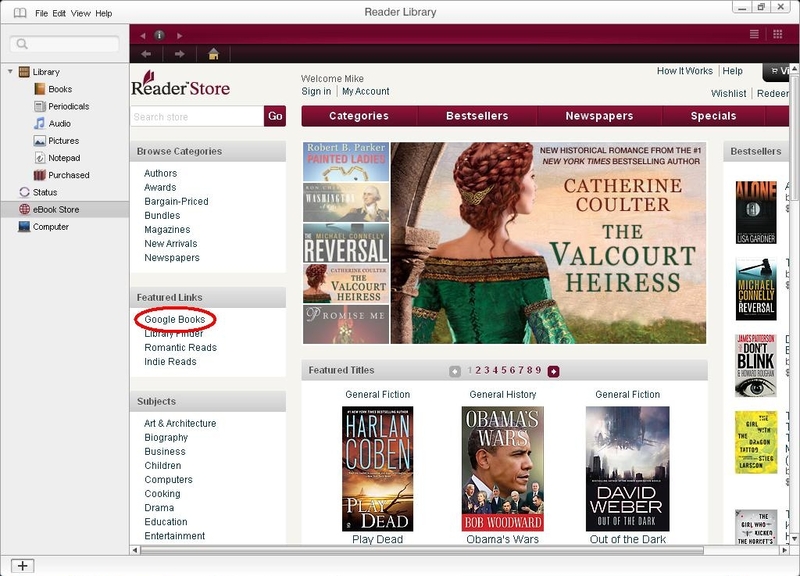 When I bought my first e reader, I quickly went to Google to download books and found out the same thing. They just scan actual copies of books which actually fits in their mission statement. It is just awful type to look at and a huge waste to go through. Go to Gutenberg and get better copies. 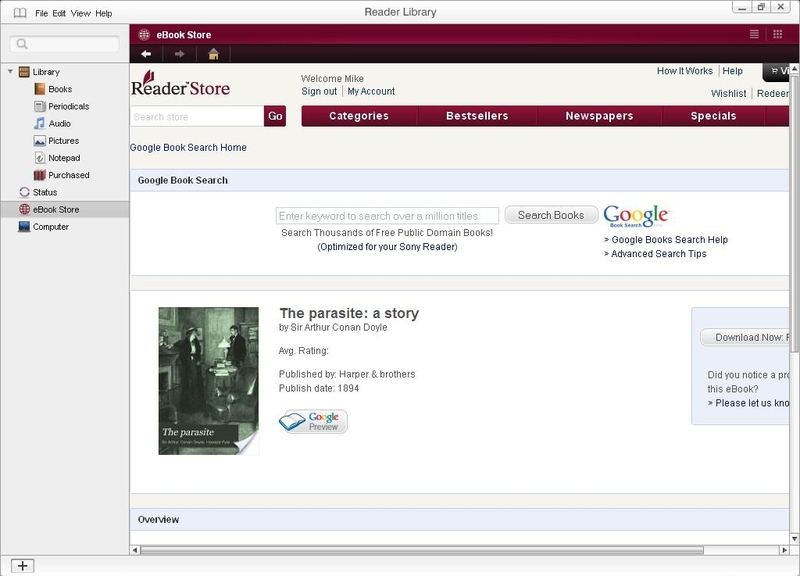 Google scans books and provides them free to the public. 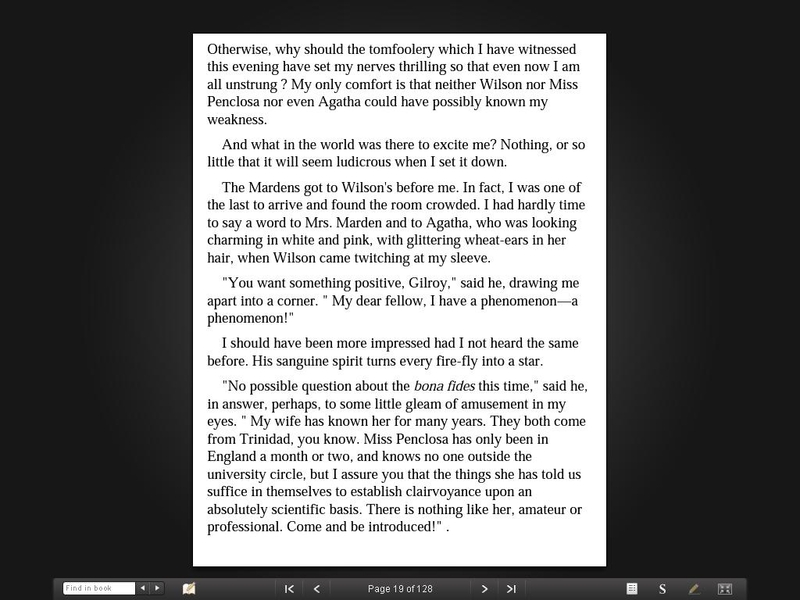 At the books.google.com page you can download the book as scanned (pdf image files with OCR under the text) or as an automatically generated epub file where the text is translated from image to text. There is no human intervention in the process hence the result you rave about above. 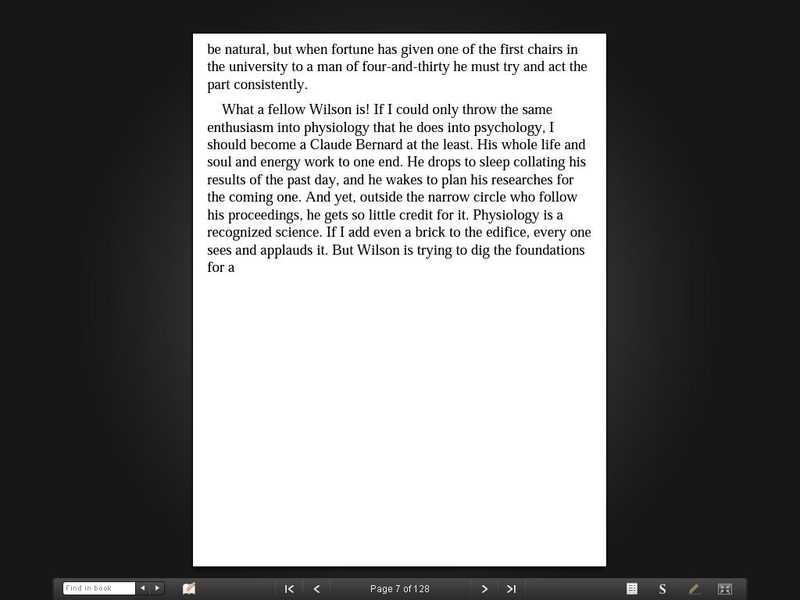 Google has never stated that the output should be the same as ebooks that are but together by humans. Google is very good at what they are doing. 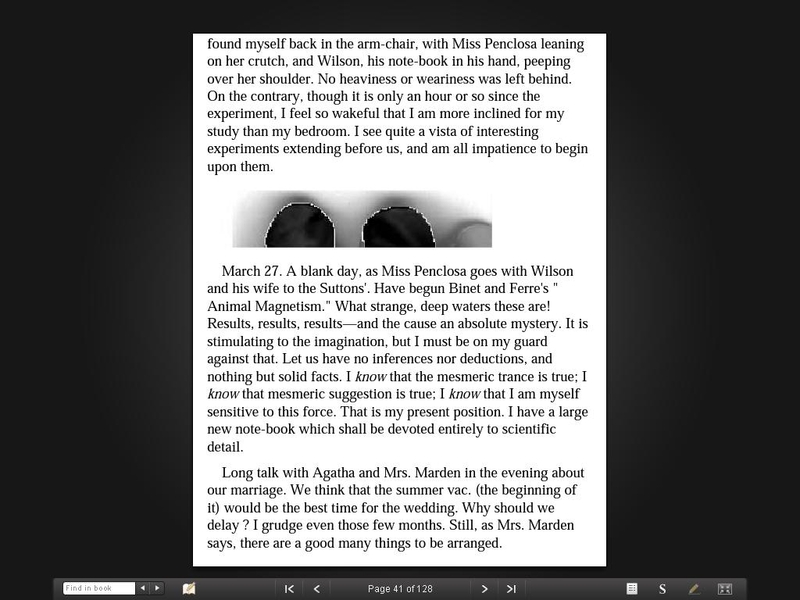 The quality/size ratio of the PDFs are better than anybody else. The number of scanned books are fare larger than anybody else and also the quality of the automatically generated epubs are in general impressive the process taken into consideration. So why this anger?